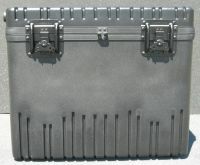 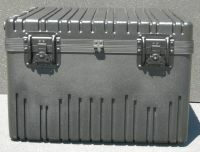 Roto Shipping Cases - RR Series - Foam Filled. 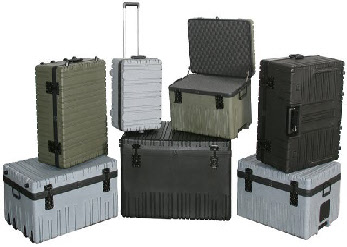 Roto Rugged cases, manufactured from polyethylene provides uniform wall thickness for strength and durability. 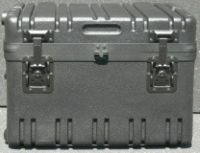 Additional thick corners resist impact damage. 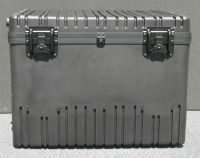 This new case style is superior in looks, strength and durability compared with cases that have been industry standards.